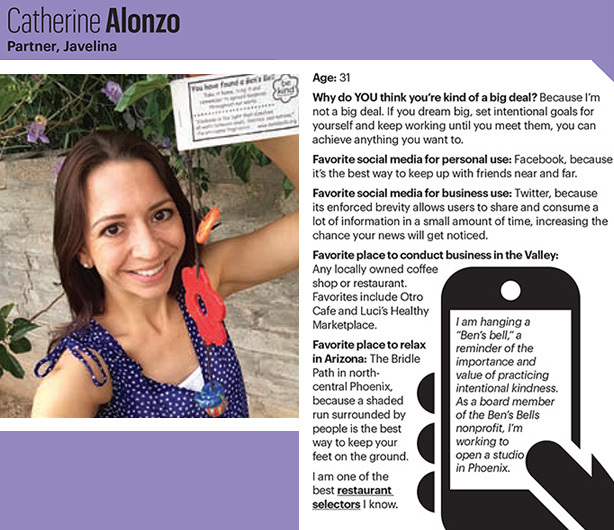 Javelina wishes a loud and proud congratulations to founding partner Catherine Alonzo for being named as one of this year’s Phoenix Business Journal’s 40 Under 40 Awardees! Catherine is recognized for her contributions to business and our community and joins inspirational 40 Under 40 Alumni such as Phoenix Mayor Greg Stanton, ABC 15’s Katie Raml and restauranteur Sam Fox. 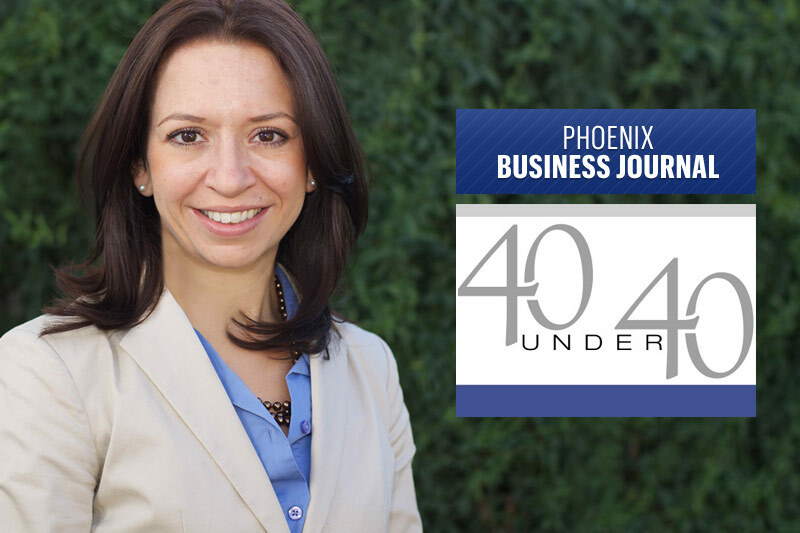 The Phoenix Business Journal offers an inside look into Catherine Alonzo in an interview featured in its special supplement honoring the 40 Under 40 Class of 2014. Check it out here!